If you follow me on social media, you'll already know that this book holds a very special place in my heart, it's one of those heartbreaking books that manages to still give you the warm fuzzies and make you laugh as often as it made you cry, which is no easy task. I picked up this book because of the upcoming movie release, and I am so, so glad I did. 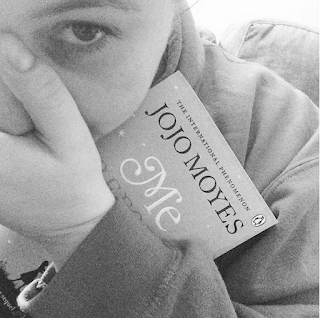 JoJo Moyes has a very enjoyable writing style, and I felt like I knew the characters so well within just a handful of chapters. Louisa as a character is very relatable, she is neither happy nor sad with her life, she's simply going through the motions, stuck in a rut. While she's eccentric with her clothing choices, she's trapped in her ordinary life and it isn't until she meets Will Traynor that her life begins to change. Having lived a big, exciting and adventure driven life before his accident, Will finds himself increasingly frustrated with Louisa, but somehow they reach a common ground. They have amazing chemistry, with both characters being very well developed and authentic. One of the things I adored most about this book was Will as a character, I was so worried he would be almost a cliche of himself, generic "disabled man", and he wasn't at all. The representation of disability in this book is done in a raw and honest way. As a twenty something with an invisible disability, I was surprised to find parts of this book relatable. Can I relate to a quadraplegic? Of course not. But could I relate the isolation, the way people think they can fix him, and the way it feels to be unable to do the things you used to do. That, I understood. And maybe that's why the book moved me so much. This book is heartbreaking but so, so funny and charming all at once. It's the most beautiful kind of heartbreak, a book that makes you stand back and check your own privilege, and inspires you to make the most of your life. Have you read the book? What were your thoughts? Enjoyed this review? Check out my Me Before You videos on Youtube! It's been forever since I blogged, and I'm sorry. The problem with leaving for so long is that you need a really good blog post to kickstart that blogging feeling again, and while I wasn't planning to blog today, this topic is perfect. Top Ten Tuesday is a weekly feature created by the Broke and the Bookish. This weeks topic is "Ten Bookish People You Should Follow on Twitter/Instagram/Snapchat/Facebook" etc. I love love, love this topic as there's nothing I like more than shouting out some of my favourites. So here are some of my most favourite Booktubers, in no particular order. Anyone who knows me knows how much I adore Sam. She's one third of Random Readalongs along with myself and Kristin (she's next! 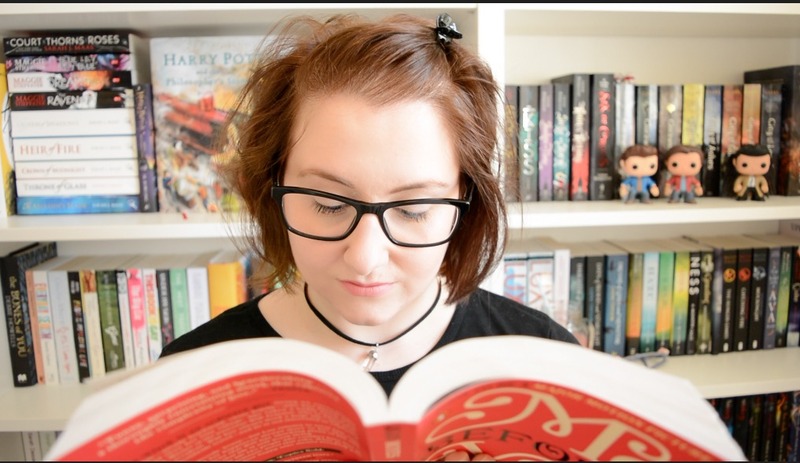 ), and she has a brilliant Booktube account full of book reviews and awesome discussion. And she's super consistent with uploading. She was my first Booktube friend back in 2014, and we speak on a daily basis. She's another third of Random Readalongs, and she reads a wide range of books from so many genres. And she is one of the kindest people I know. This girl is hilarious. We read a lot of books from the same genres, so if you like my channel I'm pretty sure you'll love Sian. While she isn't able to upload as often as she would like, her videos always make me laugh, and she's got awesome bookshelves. Oh, and she got me into The Walking Dead. Casey has a brilliant eye for photos. She is so creative with both her Booktube and Instagram, where she posts the most beautiful photos. She always introduces me into awesome new books, and she's just awesome. 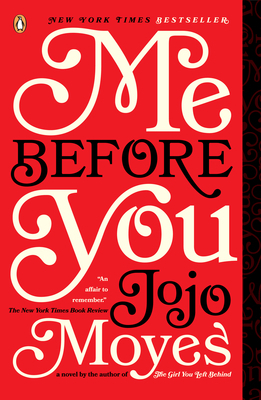 It's been a long standing joke between Bekah and I that we often have different opinions on books that we have both read, but she encouraged me to read Me Before You recently, and oh my, it was beautiful. 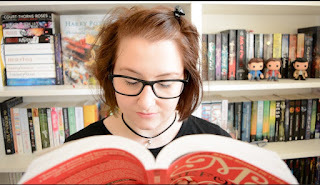 She's one of those Booktubers who always make me smile, she's so warm and friendly, and her reviews are awesome. No pun intended. Kassidys bookshelves are absolute goals, I am always in awe. We read a lot of the same books, and she always has time to discuss them even if she read them a long time ago. She's another one who is always friendly, and I just adore her. I can't wait to discuss more of the Black Dagger Brotherhood with her. If you're a lover of horror, check out Dawn's channel. She talks about books that are not seen as frequently in the Booktube circle, which is fantastic, and she's actually an author too. Her novel The Dead House sold out at YALC last year, and she is one of the funniest, nicest people I've ever met. When I met her, it felt like I'd known her my whole life. I've always loved her channel, but I got to know Lainey better last year when she delved into the world of Urban Fantasy and binge read both the Fever series and the Shifter series in record time. 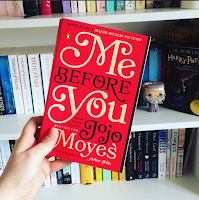 If you love those books as much as I do, check out her thoughts on them. Dooo it. This is a recommendation that comes form a place of being purely a viewer, and not knowing Alita personally. She was one of the first channels I discovered, and recently I rediscovered her content and have been binge watching. Her videos always leave me feeling really calm, she is someone who I always feel has a beautiful soul and in addition to being a booktuber, she also sings on her channel. And I'm going to end this list with David, one of my friends who came to visit me last year. We drank root beer and we build hogwarts out of Gingerbread. I don't care if it's April, I'm showing you guys. So there you go, there's my list! I'd love to hear some of your favourite Booktubers in the comments!